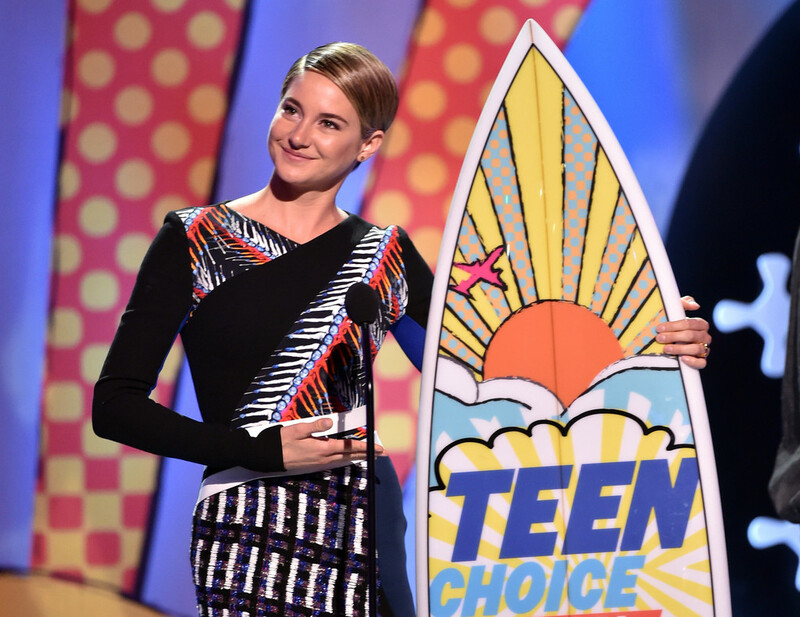 Kim Kardashian, Selena Gomez and Shailene Woodley are just a few of the celebs that took home surfboards at FOX’s 2014 Teen Choice Awards held at The Shrine Auditorium on August 10, 2014 in Los Angeles, California. 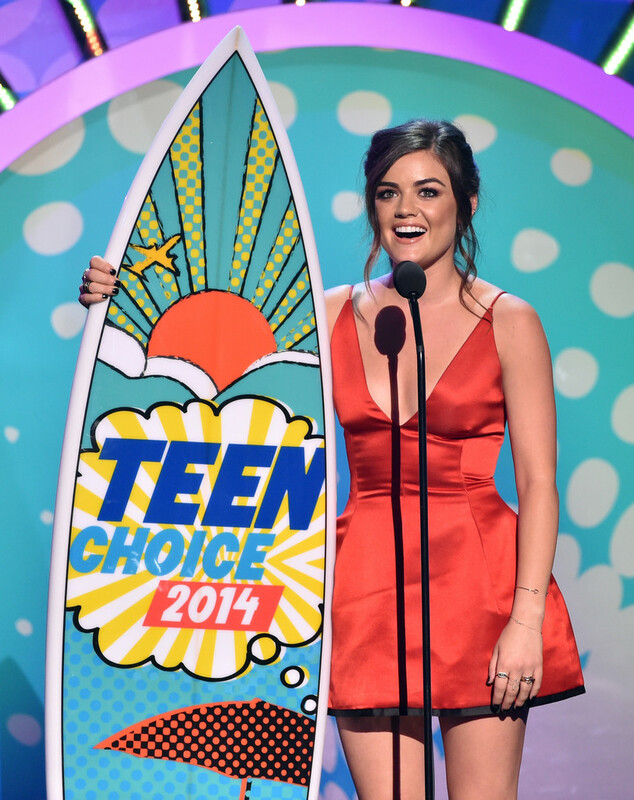 The show was hosted by Sarah Hyland (Modern Family) and Tyler Posey (Teen Wolf). 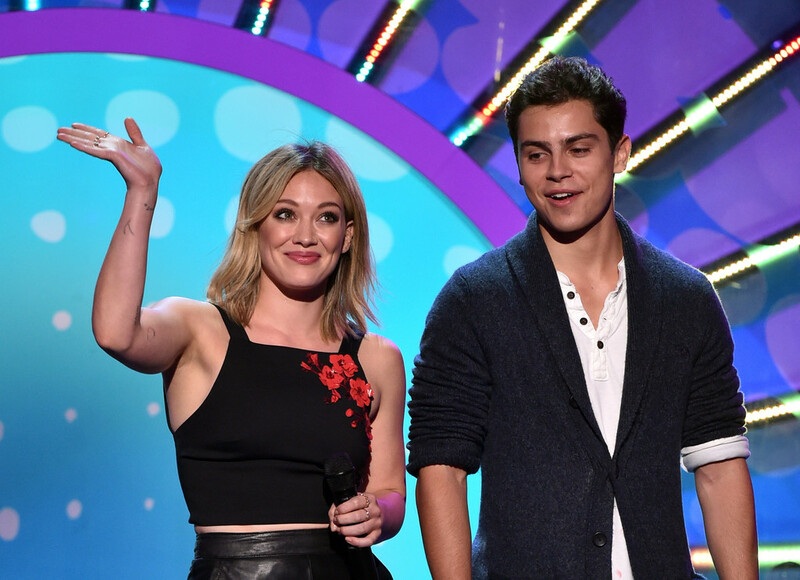 Award presenters included Bella Thorne, Taylor Swift, Hilary Duff and Jennifer Lopez. Check out the photos below!